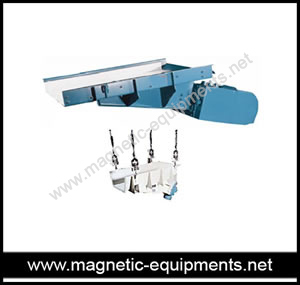 We are considered as the chief manufacturer and exporter of the different kinds of electro magnetic equipments made from high grade material and contains good quality magnets to offer reliable performance. Our offered ranges of electro magnetic equipments are popular in many countries like Bahrain, Saudi Arabia, Sri lanka, Bhutan, Nigeria, Congo and many more countries worldwide. 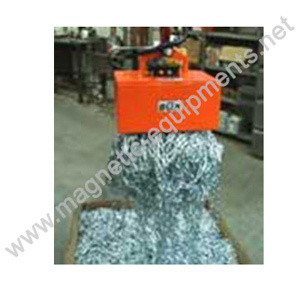 Our electro magnetic equipments are used to prevent possible damage to pipelines and other concern equipments. 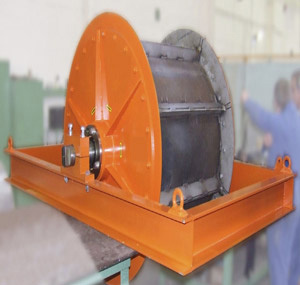 We offer great range of electro magnetic equipments like electromagnetic vibro feeder, electromagnetic drum separator, electromagnetic lifter and many more instruments.